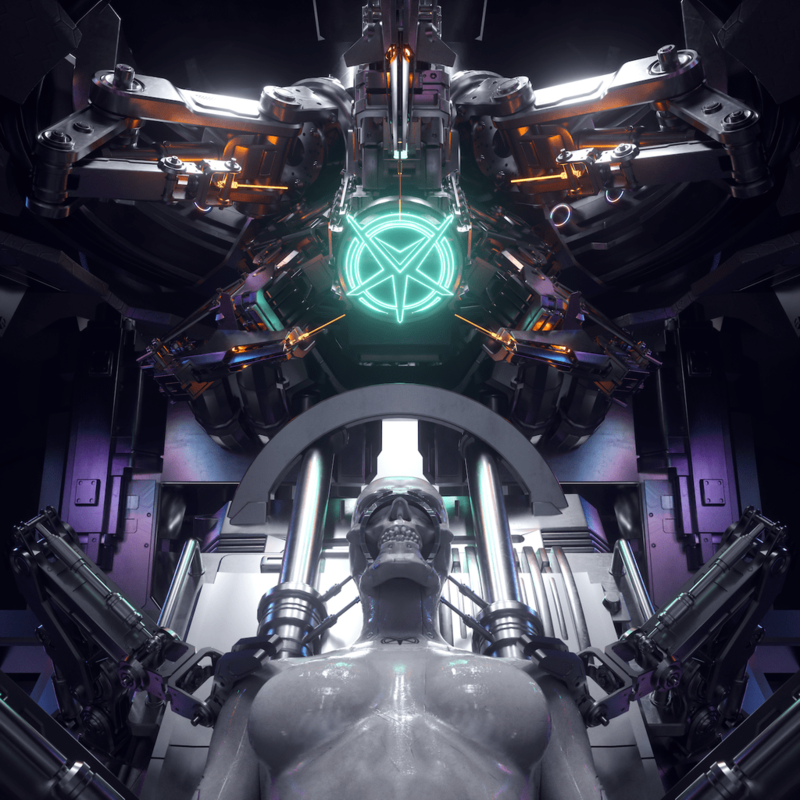 Sydney’s future metallists, SETMEONFIRE have released their brand new album of cyber fuelled progressive tech metal, Lowtech! To mark the event, the band have released another incredible music video. This time for the track, Nerve. 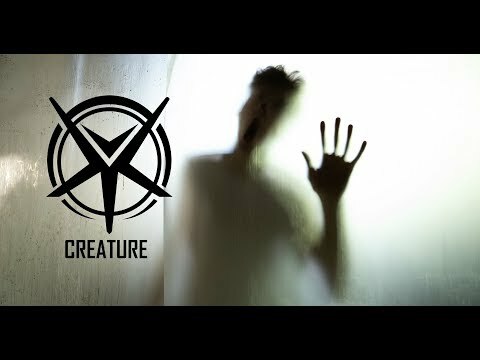 The band released the striking video for Creature a few short weeks ago and it has quickly amassed over 11 000 views! SETMEONFIRE is a metallic amalgamation of influences ranging from the alternative rock and metal stylings of the late 90’s to modern day electronica, drum & bass and hip hop with a cinematic delivery. The band are helmed by vocalist/songwriter Cameron Eyre (previously of Boris The Blade and The Storm Picturesque), and multi-instrumentalist Oliver Freeth with guitarist Stuart Pearson, drummer Kieran Jackson and bassist Alex Milovic completing the live contingent. Born from the collective idea to be free of the restraints of genres, instead choosing to ignore any and all expectations and create something that is a true reflection of the individuals at it’s core. “For me this project gives me the opportunity to explore all my influences from when I first got into music to what is inspiring me today. For the first time in my career as songwriter, I’m not trying to achieve a certain sound. The most important thing to me is to intuitively make music that is fun to write, listen to and perform. I’m not trying to impress anyone anymore, nor do I have anything to prove to anyone but myself”, says frontman Cameron Eyre. Lowtech sees the band make their definitive mark. 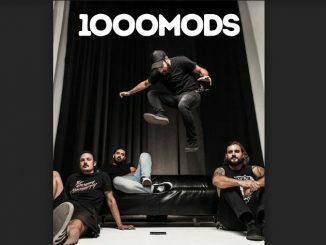 With a few EP’s and singles now under their belt, they have refined their sound to what is now a perfect marriage of rock and electronica. Dense soundscapes that accommodate a melting pot of atmospheric keys, driving guitars, synthetic bass and heavily processed percussion that lay a path for an equally diverse vocal delivery ranging from aggressive to melancholic to frantic.